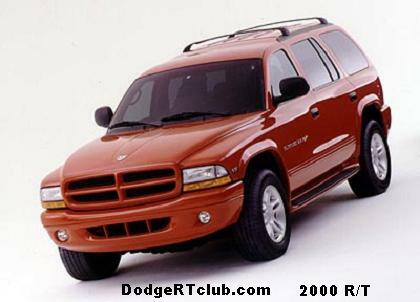 The Durango R/T came to life for the 2000 model year. It was available in all-wheel drive only sporting a single speed transfer case, so no off-roading here. The powertrain consisted of a 5.9L Magnum V8 boasting 250hp and 350tq. Other equipment includes 17″ wheels, wider tires, a re-programmed ECM which would give you a few more ponies if using premium fuel, plus firmer shocks. 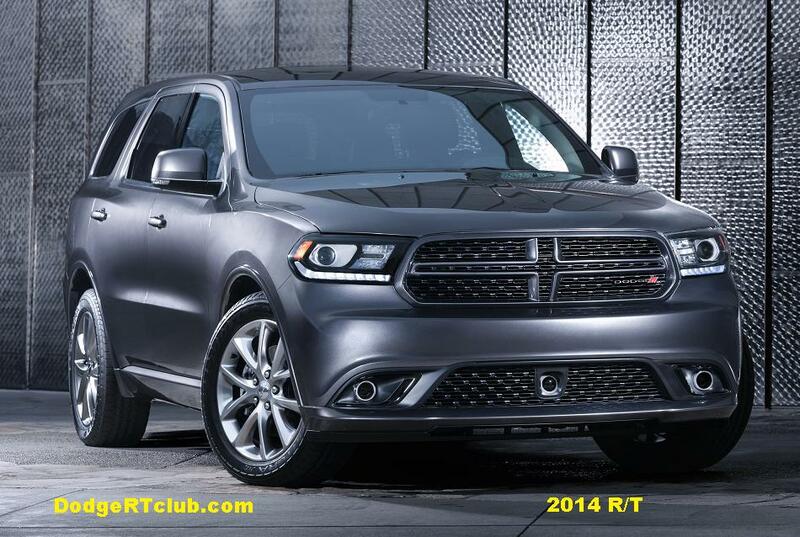 The doors also had script which said “Durango 5.9 R/T. On the inside, the front seats are embroidered with “R/T”. Out back you’ll find a ‘tuned’ muffler and a chrome exhaust tip. Back to the AWD system— the torque split is 48% front axle, and 52% rear axle, so a little oversteer is quite possible. 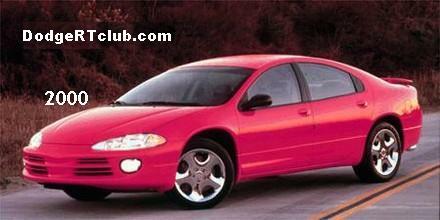 For 2001 the interiors were redesigned across the entire Durango lineup, and the R/T version was no exception. The dashboard and door panels were the most obvious changes. 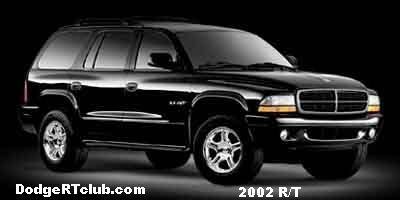 For 2002, the badging on the doors dropped the ‘Durango’ portion, and retained only the ‘5.9 R/T’ script. 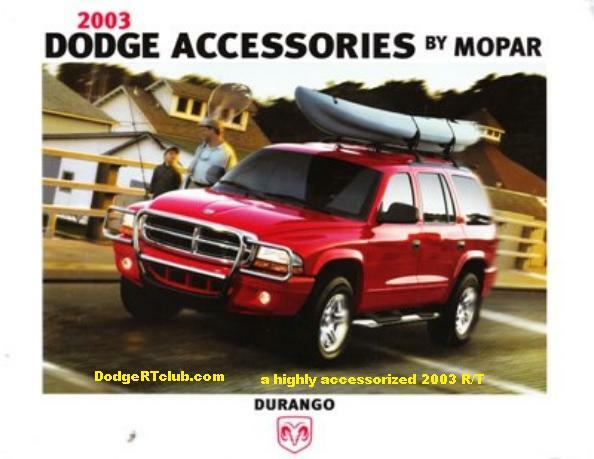 The last year for the original Durango R/T was 2003. Fast forward to 2011. 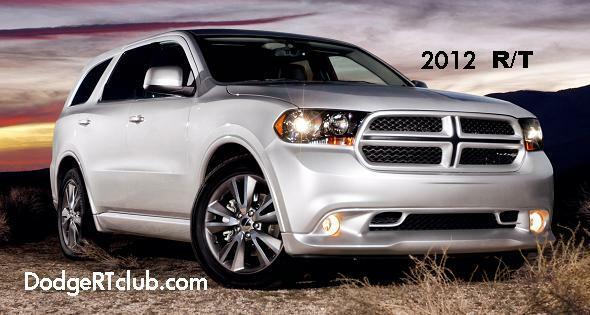 The Durango and the R/T version are back! 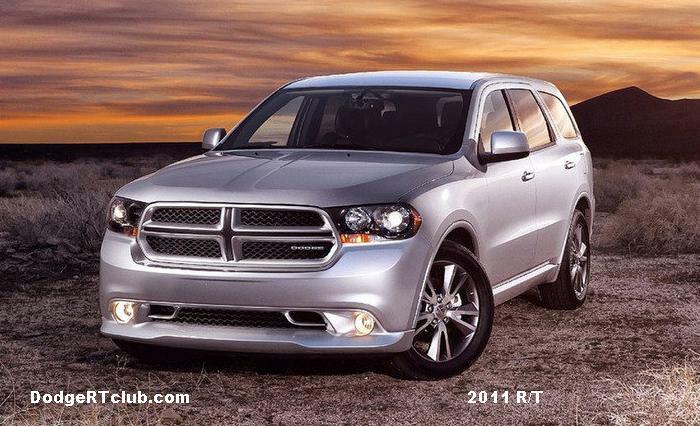 this time around with a 360hp Hemi equipped with variable valve timing and the multi-displacement system. Torque output was 390 ft/lbs. Backing it was a 545RFE 5-speed automatic transmission. For 2012, a 65RFE 6-speed transmission was standard. The ’13s were much the same. 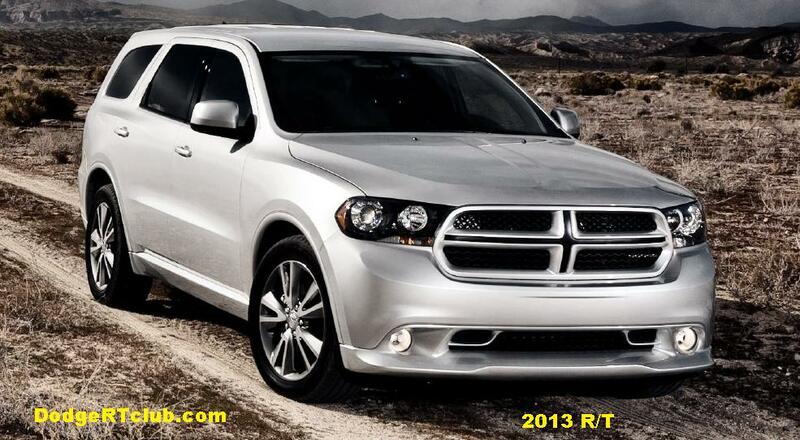 For 2014, the Durango line received a slightly refreshed appearance. The bigger news was the standard 8-speed automatic transmission by ZF.